Explore every corner of the Imagisphere and unravel the mystery of planet Bunkum using the unique abilities of Sackboy and his new friends – Toggle, OddSock and Swoop. 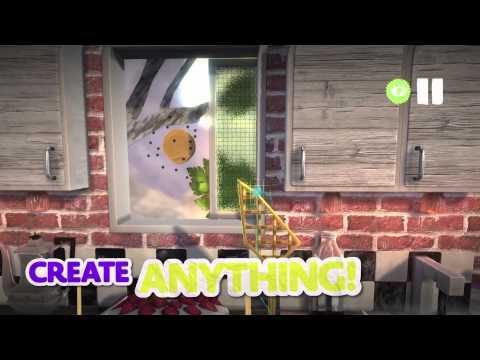 Then discover incredible new games and levels, created and shared by the LittleBigPlanet community. Use the powerful customisation tools to bring your own imagination to life, and broadcast your creations to the world with a touch of a button. You can even unlock exclusive costumes in LittleBigPlanet 3 by collecting stickers in Run Sackboy! Run! on PlayStation Vita, Android and iOS devices. 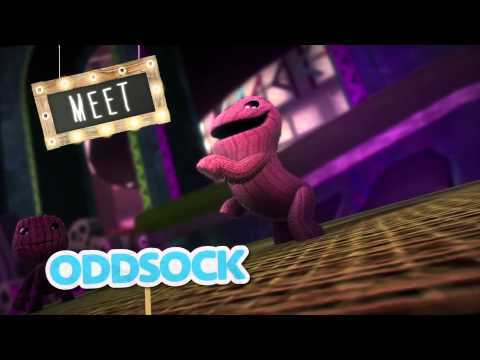 Spruce up Sackboy, Toggle, OddSock and Swoop's wardrobes! Get Sackboy on your Smartphone in Run Sackboy! Run! 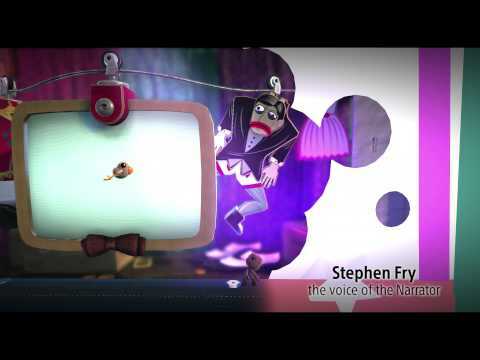 LittleBigPlanet 3's OddSock – Get up to speed with LBP3's nippiest new hero.